BOP ON TREND: Edgy Meets Classic. 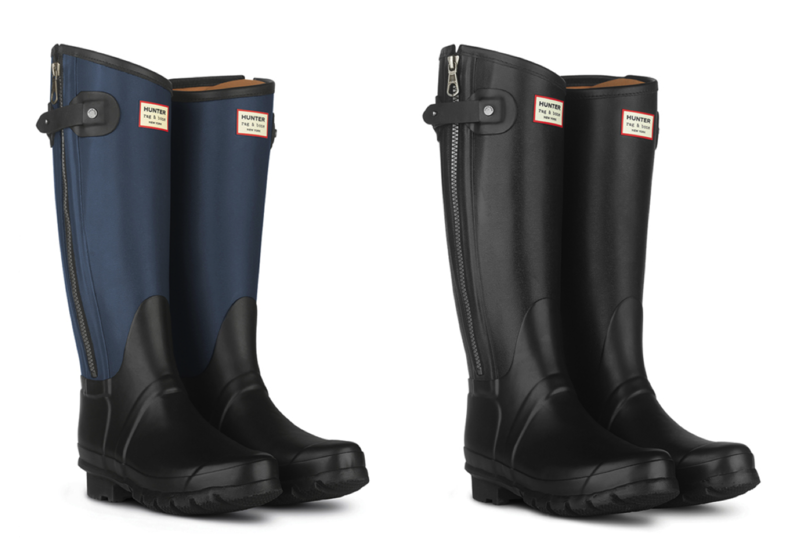 With fall activities in full swing, there couldn't be a better time for iconic British brand, Hunter, to team with rag & bone to deliver an updated version of their coveted rain boot. While slipping into our Hunters is possibly the only thing we have to look forward to on a rainy day, it is practically a must-wear rain or shine for fall festivities that take place on an open field with some bevies in hand. The styles come in tall and short and I love the hardware and two tone detailing that separate the collaborative creations from the Hunter classics. Passing by the collection in rag & bone's Houston Street location the other day, they caught my eye even before I realized it was an effort in partnership with Hunter. The only downfall is the price --at around $300 a pair (the short boots are slightly less at $265), would you splurge on these or stick with the classics?